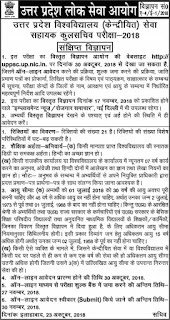 UPPSC Kul Sachiv Recruitment 2018 Application is invited to fill 121 Kul Sachiv Vacancies in Uttar Pradesh University and College where vacant posts is there . 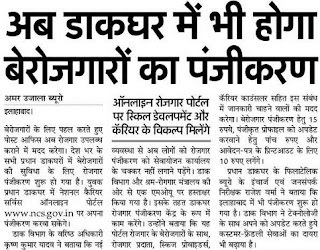 UPPSC Kul Sachiv is also called Assistant Registrar in English and more information of UPPSC Assistant Registrar Recruitment 2018-19 may be seen from 30th October 2018. UPRVUNL Medical Officer Recruitment 2018 Advertisement for the post of UPRVUNL Medical Officer (Male/Female) General and Emergency Duty in UPRVUNL against Advt. No. U-32/UPRVUSA/2018. UPRVUNL Medical Officer posts are not pensionable and are covered under the contributory provident fund scheme. 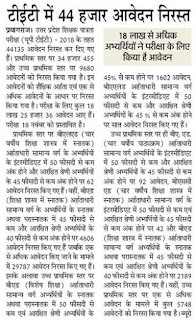 Bihar PRD Lekhpal Merit List 2018 if you wanted to calculate Bihar PRD Merit List 2018 of 4192 Lekhpal, Technical Assistant Recruitment than we have all types of queries regarding how to check Bihar prd technical assistant merit list 2018. UPSSSC Assistant Accountant Joining Letter 2019 Check Latest News of UPSSSC Auditor Court Case, Computer Eligibility of O Level and other discussion we will put on this blog posts. UPTET Online Application Form 2019 To Apply For Uttar Pradesh Teacher Eligibility Test & Exam Date UPTET 2018 Online Application Form. Canara Bank Result 2018 Latest News of 800 Probationary Officer Vacancies of Canara bank. You may check Canara Bank PO Final Merit List 2018 from this portal. 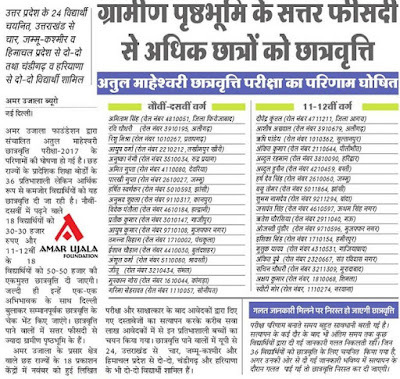 Atul Maheshwari Scholarship Answer Key 2018 Exam Amar Ujala Set wise pdf More Eve Shift Set wise ABCD Atul Maheshwari Scholarship Ans Key 2018 November.